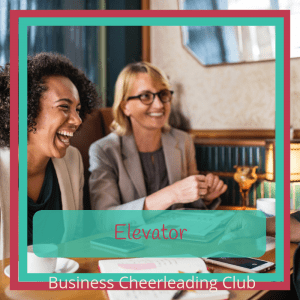 Want a place to talk/learn business where you know you’ll be able to ask whatever you want and not be judged about what you do, or how you run and grow your business? 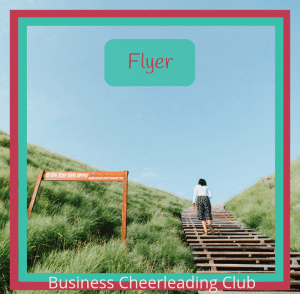 There is a place to go & talk business, learn time saving tips, & get support for yourself & your business, so that your business grows in the right way for you. Not been there yet? + Monthly online 90 minute group coaching. 5 members have the opportunity work through an idea or issue, facilitated by Tracey-Jane and supported by other group members. 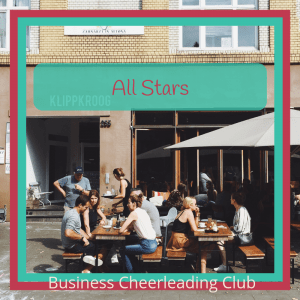 If you’re frustrated with having to join lots of different groups and take lots of courses to find out how to do “that thing” in your business, and get the support to implement it in your business, read on. There’s no need to juggle all these things anymore. I’ll show you how by getting business support, training and coaching in one place you will save time and energy which is better spent on working in your business, even if you’ve already got a business support team around you. It’s not easy running a business, and juggling life stuff too, is it? I love watching and supporting other people grow and succeed. When I’m coaching people, I listen to them, and help them see what they know deep down but had forgotten, or hidden. I support them to describe their options, and then work out what the next step is for them. It works. Business owners take more ownership of their actions and opportunities, and they grow personally which helps their business to grow in ways they hadn’t expected. 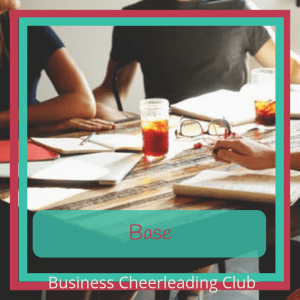 I guess I’ve never found one place where I could go and get the support, training and coaching I wanted, so I’ve created the Business Cheerleading Club for business owners to get exactly what you need to grow yourself and your business. “I have to be honest, business was completely out of my comfort zone, and if it’s wasn’t for T-J, I’d have had absolutely no idea of how to move forward with my business plans. She has put me in touch with relevant people and support groups, but more importantly, T-J nurtures every aspect, not just in a business sense, but as a person too. access to an experienced coach, and business owner, who, by listening to you and asking questions, you’ll work out what the next step is for you. 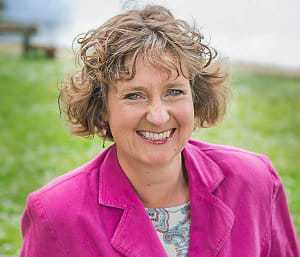 take part in the Action Spotlight coaching session, where you have 20 minutes coaching on your issue/problem/idea with Tracey-Jane. each month take part in a mini training session, on one aspect of your business. You’ll receive a tutorial to look at one area that you could work on/ review / start / improve. This is a video, with audio version available, plus a checklist and sometimes a template for you to carry our your review of that particular area of your business. online community of business owners, with no restrictions of ‘who’s allowed in’.